Prep your Leki trekking poles for pavement and join the latest fitness craze to sweep Scandinavia and the United States. 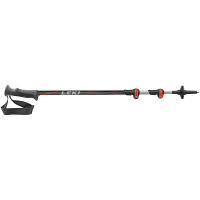 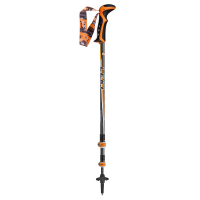 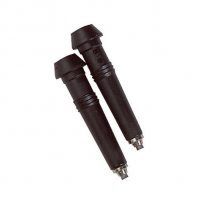 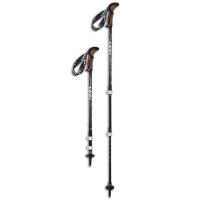 For use with Leki trekking poles.. . Can flex up to 30deg without damaging the pole shaft. 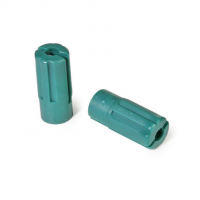 The use of carbide in the steel jacket reaches a degree of hardness close to that of a diamond. 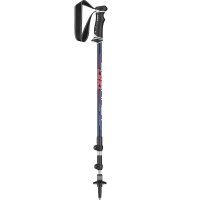 Provides an optimal grip on ice and rock surfaces.